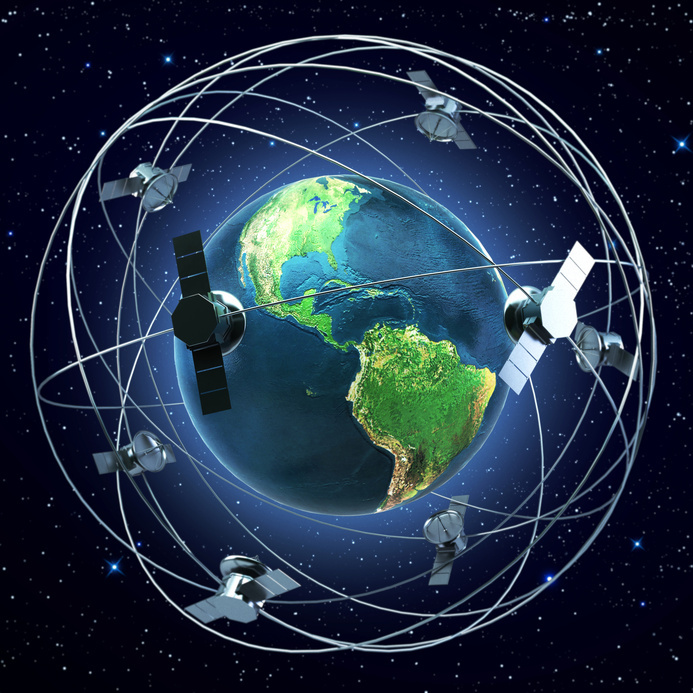 KT Consultants is a provider of new and used Satcom and Telecommunications equipment. Our mission is to provide a broad range of products and services to our customers. Excellent customer service is our number one priority. We are committed to helping you save time and money on your telecommunications projects. We provide equipment and expertise to implement or expand your network. KT Consultants provides products and services for telco providers, cable providers, VSAT operators, and SCPC services.